Working for Renault tends to provide some quite exceptional experiences. 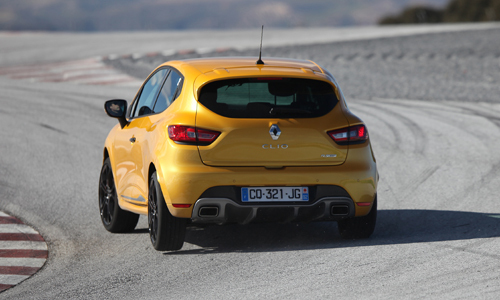 The day I spent on the Guadix circuit in Andalusia with the New Clio R.S. 200 EDC was one of them. Being something of a novice and so before getting behind the wheel it was difficult to imagine eating up a track that features points at 165 km/h in a state of sporting beatitude. 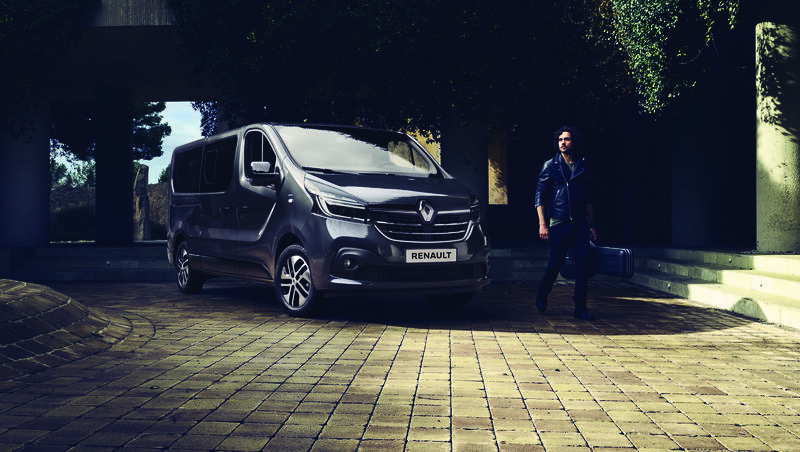 Packing a furious engine, flawless body and peerless on-board comfort, the latest jewel from Renault Sport is a joy for all the senses! 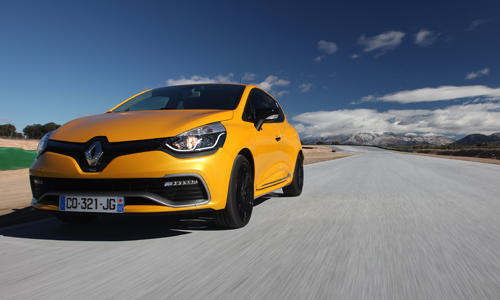 As soon as you get close, the New Clio R.S. 200 EDC radiates personality and sensuous lines emphasized by the emblematic Sirius Yellow (also available in 4 other colors). The lines are both compact and racy, with the car front seeming to devour the road. The Renault Sport identity is reflected in a multitude of details such as the R.S. logo below the Renault diamond, daytime running light diodes integrated in the bumper, an F1 blade, special edition rims and rear diffusers. Aficionados of the previous generation Clio R.S. 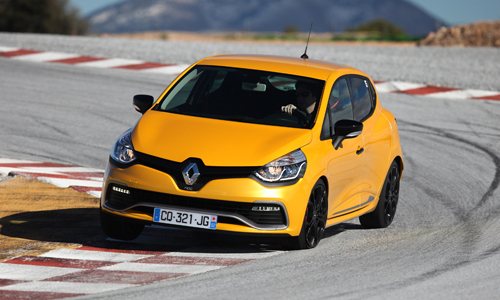 were quick to note that the New Clio R.S. no longer features lateral air extractors and above all that it's a 5-door! In all honesty there is no cause for panic. Removing the extractors has enhanced styling harmony, especially since the voluptuous curves of the new design endow added muscle to the vehicle. As for the rear doors, they provide increased everyday practicality and are perfectly integrated with recessed door handles. Alas, such is life for most of us and for the New Clio R.S. EDC 200. When that day comes and you need to leave the circuit and install a child seat or do the weekly shopping, those rear doors will prove mighty useful! At last it’s time to get in the saddle. The Guadix circuit, well known to specialists, is 3 km long, with alternating slow and fast bends. The atmosphere is far removed from normal roads, even in the very best conditions. There is a short introduction to explain the operation of Launch Control that includes a reconnaissance lap before opening up the throttle. The level of equipment, unprecedented in a compact sports model, allows total control from a standing start. One foot on the brake, a simultaneous touch on the paddle shifters and finally foot down hard on the accelerator, the RPM dial shoots up to 2,500. Release the brake and the acceleration is phenomenal, with seamless gear changes. Bear in mind that the experience can vary according to the R.S. Drive option selected. Normal mode is used for everyday driving. 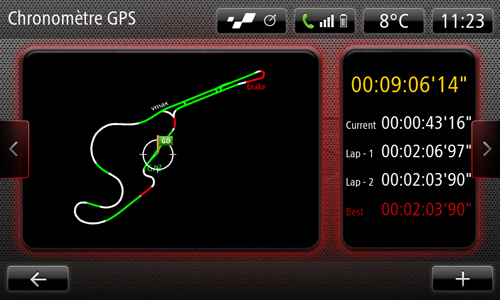 Sport mode offers adapted dynamic corrections and faster gear changes. Finally, Race mode gives the driver total control as everything is manual, with both ESC and ASR deactivated. This is serious driving! I opted for Sport mode. The dynamic abilities of the vehicle became apparent after just a few hundred meters. After negotiating several bends, my initial apprehension gave way to pleasure and growing audacity. The control is precise, the trajectories optimal. The sonority of the engine (turbo 1.6 l) is impressive, the tires screech. A few laps suffice to reveal the budding race-driver in me. Playful, flirtatious, at times frightening, I caught myself smiling at my own daring and need for speed. The Safety Car (a Mégane R.S. 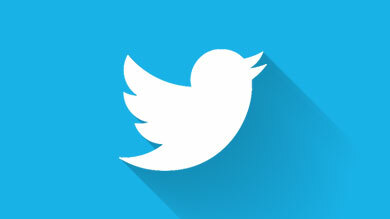 of course!) 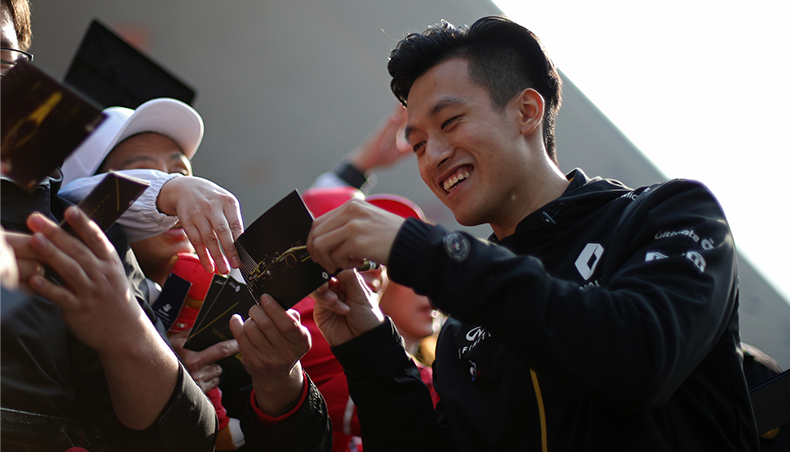 pulled me out of my racing reverie; it was time to return to the paddock and leave the circuit to other dreamers. 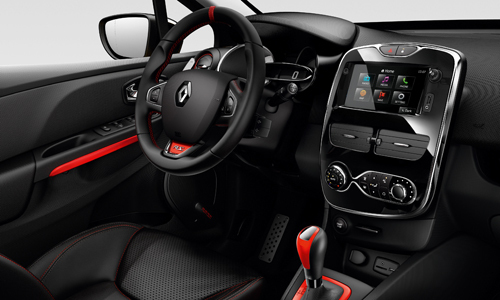 The interior of the New Clio R.S. 200 EDC is elegant and underscored by dashes of red. 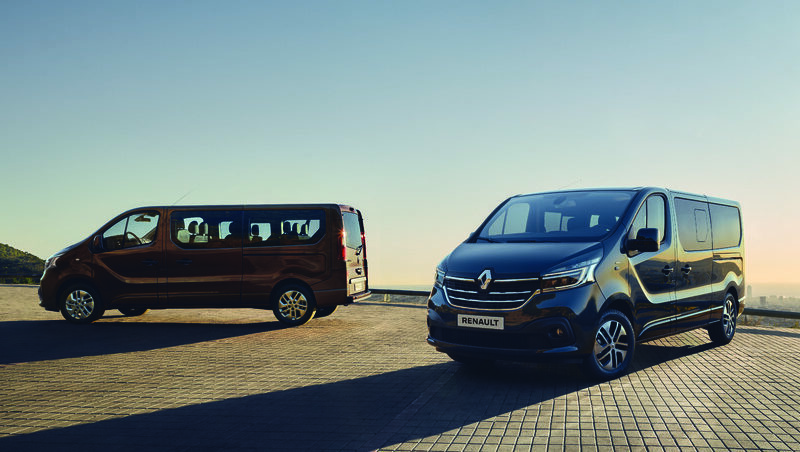 The main controls are readily accessible and the distinctive Renault Sport insignia are displayed on for example the gear lever handle, the aluminum pedals and the comfortable bucket seats with lateral reinforcing. Profiting from the tactile R-Link multimedia system (optional) installed in the central console, the R.S. Monitor 2.0 functions as a highly complete integrated telemetry tool. Customizable screens can display manometers, histograms and schemas of various measurements such as speed, turbo pressure, water temperature and engine rev. speed among others. The system is also able to display the tire slip rate (in %) or the internal readout of the EDC unit. A chronometer can also be activated (manually or via GPS) and a circuit can be downloaded via a USB key. This is a genuine electronic tool box that some will find hard to do without after a week-end on the circuit. 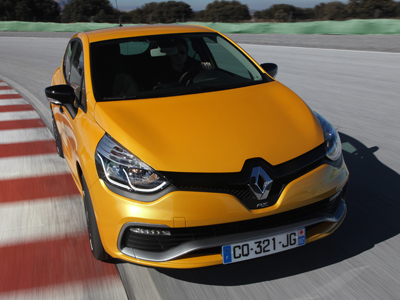 In short, the New Clio R.S. 200 EDC is a joy. One really novel and fun option is the R-Sound application that is coupled with the R-Link tablet. 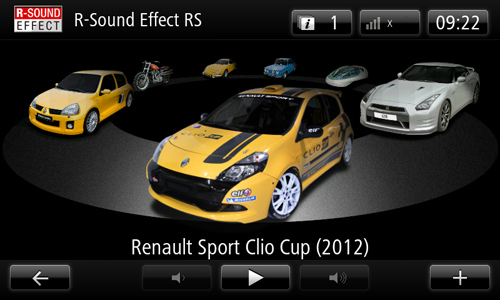 R-Sound simulates via speakers the realistic sound of a distinctive engine. 7 sounds are available, 3 of which are specific to this model, namely an A110, an R8 Gordini and even a Nissan GTR. The sound management algorithm integrates with the engine speed, the position of the accelerator pedal and the vehicle speed producing a startling realism. Not exactly useful in terms of racing performance but a really amusing addition to a regular commute.